Warren Harrison, a 52-year-old keen angler from Kingsley Close, Manchester, UK, has had a fishing trip to remember. His last visit to Hungary’s Euro Aqua Lake has been a very successful one. Cutting Edge Products user managed to catch the biggest brace of all time, consisting of two enormous carp weighing in at 44kg (94lb) and 39.4kg (87lb), both within 24 hours. Warren, who has been an angler for more than 30 years, said he was delighted with his achievement, though it has whet his appetite for bigger things. He said: "It’s the biggest brace ever caught in history. I’m well chuffed. I have been chasing them for the last 30 years and I’ve been going to Europe to fish for 20 years. "There have been a few 90lb carp caught but I have caught two different carp in 24 hours, which has never been done. "I go four times a year and I have been seven times this year. It takes over my life. I have a very understanding wife! "It’s unbelievable. It’s never been done before. The only problem is, where do I go from here? I might go shark fishing now. "These carp will get bigger so I’ll go next year and try and catch a 100lb fish - that’s my aim." 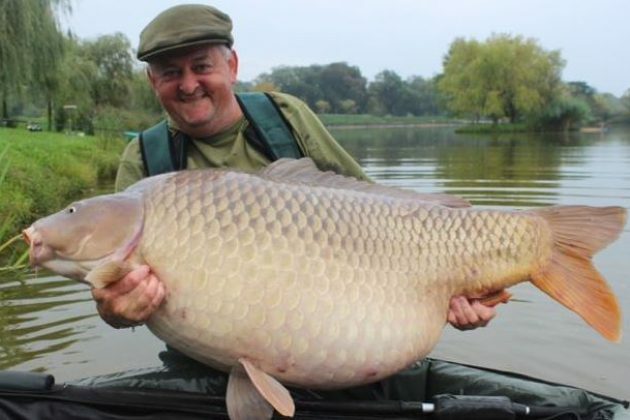 Warren first hit the headlines in December 2009 when he netted the largest common carp caught in France at the time and the second biggest in the world. And just a few months later, in June 2010, he caught one of the biggest fish in Europe – a 35.9kg (79lb and 2oz) sturgeon on the banks of Lake Laroussi in France. He said: "I used to go to France a lot but this is a new lake I found in Hungary where I got permission off the owner to fish it. "I put half a tonne of bait into the lake and I think that’s what did it. "With that first fish, I felt the rod just tear off the reel. It was spinning and I just couldn’t move it, it was just a solid weight. "Half an hour later, I managed to get under it and all of a sudden I saw it. I realised it was one of the monsters of the lake. "I was on cloud nine. The next day I put some more bait over and got another one. Then two days later I got another big fish. 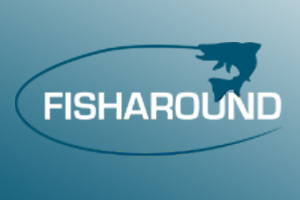 "You could tell it was the fish that was in control. It was incredible."